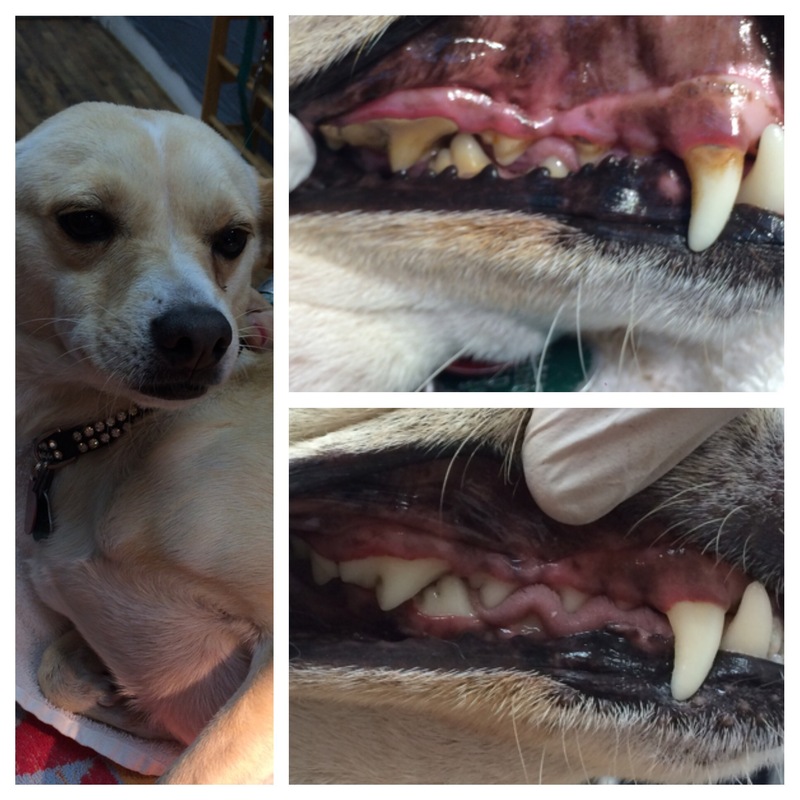 She got her non anesthesic dental cleaning at work, at The Pet Mode and a lot of tartar and plaque was removed. Her breath became instantly better! Candy is so lucky to have found a loving owner. Please contact Miami Natural Pet Care or The Pet Mode for an appointment. Miami Natural Pet Care, Blog at WordPress.com.